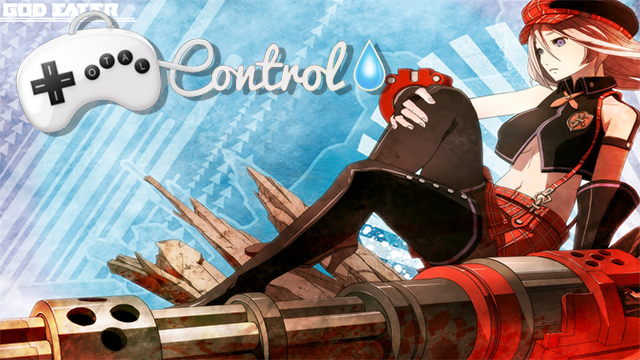 Total Control Ep 72: Hey Bandai Namco, NA Likes Physical Vita Games Too! First off, sorry for the late upload we had FTP issues, so I brought the podcast to Libsyn. Welcome to episode 72 of Total Control, oprainfall’s official podcast. Recorded on May 5, join Azario Lopez, Leif Conti-Groome, and Anime Chris as they talk about getting DDos and the new Persona 5 trailer, as well as, Bandai Namco removing some blood from the localized release of God Eater: Resurrection and why North America seem to be the only region not receiving a Physical Vita Release. Also discussed, Bullet Girls 2, Final Fantasy IV, Stranger of Sword City, and Re: Langrisser. The intro to Total Control was made by Anime Chris.